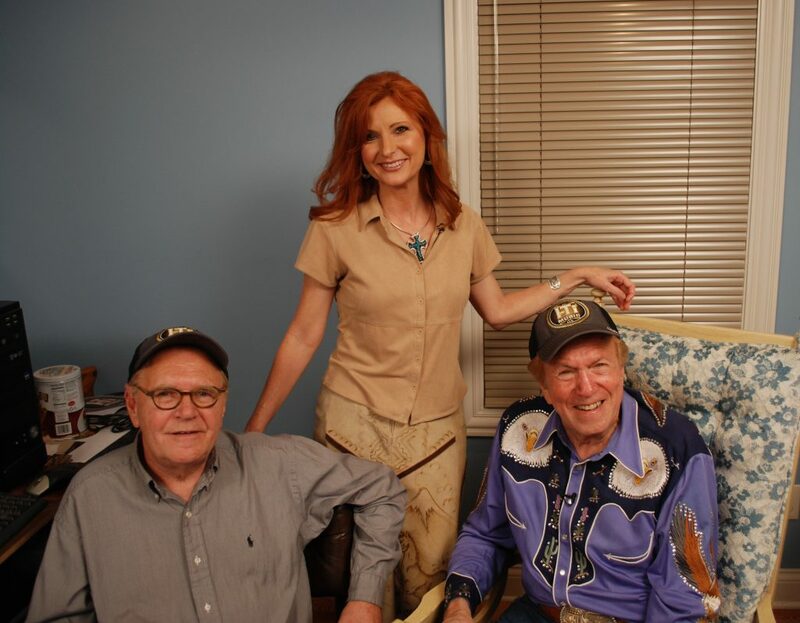 Cheyenne Country (www.CheyenneCountry.tv) is a family friendly, faith-based, television show, and is produced by veteran Nashville producer, Harrison Tyner. 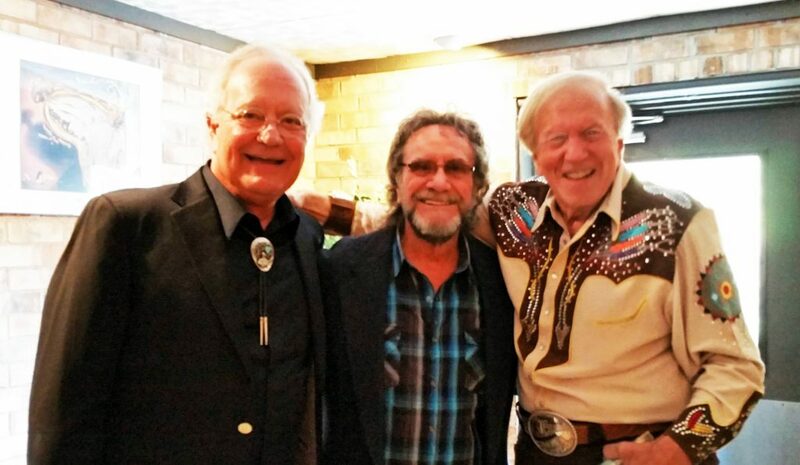 Cheyenne Country is seen weekly in millions of homes throughout America, Canada, Australia, New Zealand, Ireland, the UK and the rest of Europe on a wide variety of networks. 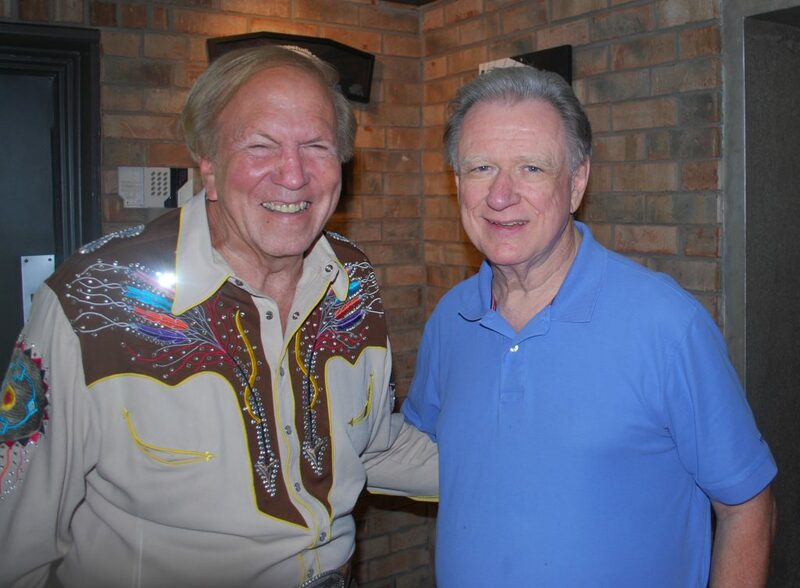 The show features country music videos, and interviews with some of Country Music’s biggest legends. 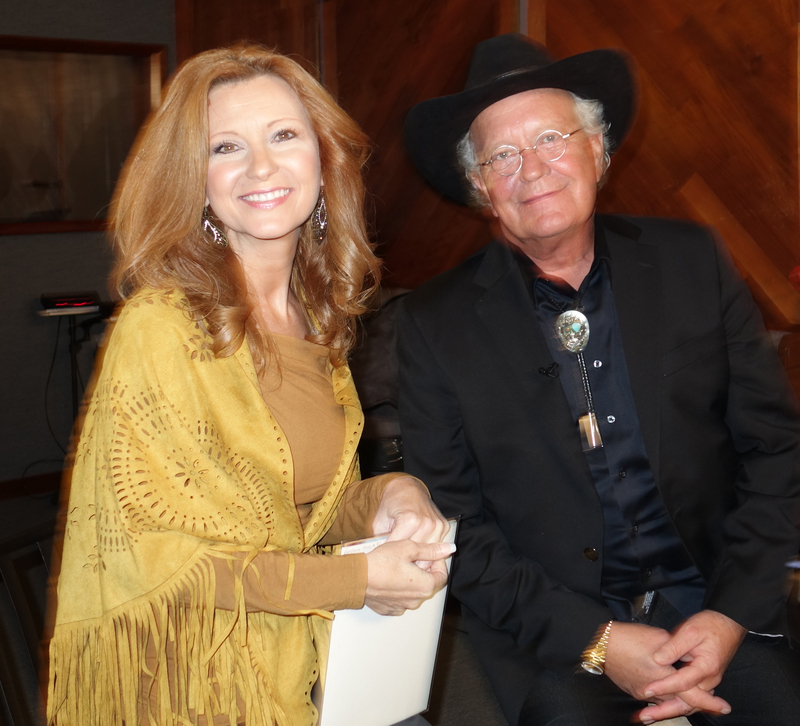 Cheyenne Country Co-Hosts Jennifer Herron and Rich Price (above) on location at the historic Nashville Palace. 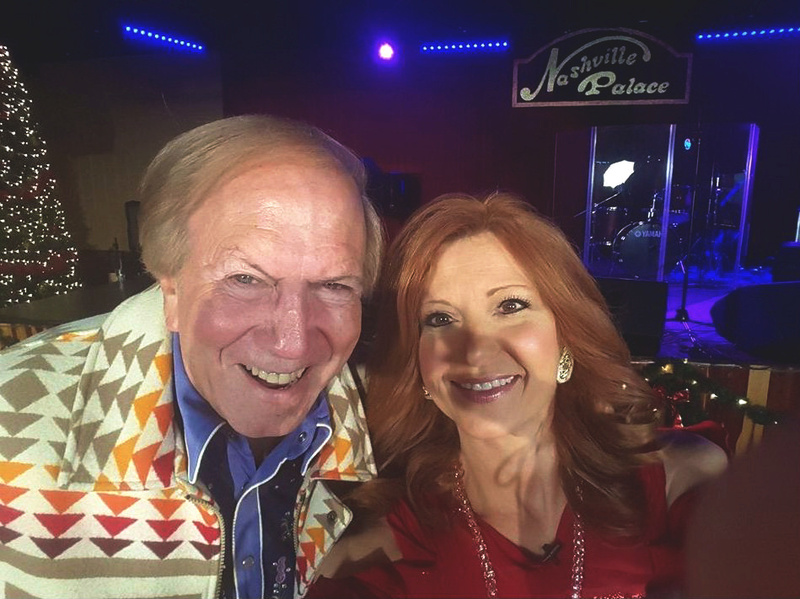 The Nashville Palace first opened its doors in 1977 under the name of “Jerry Reed’s Palace” across from Opryland, and is a live traditional country music venue, restaurant, night club, souvenir shop, concert hall, events, and theater venue. 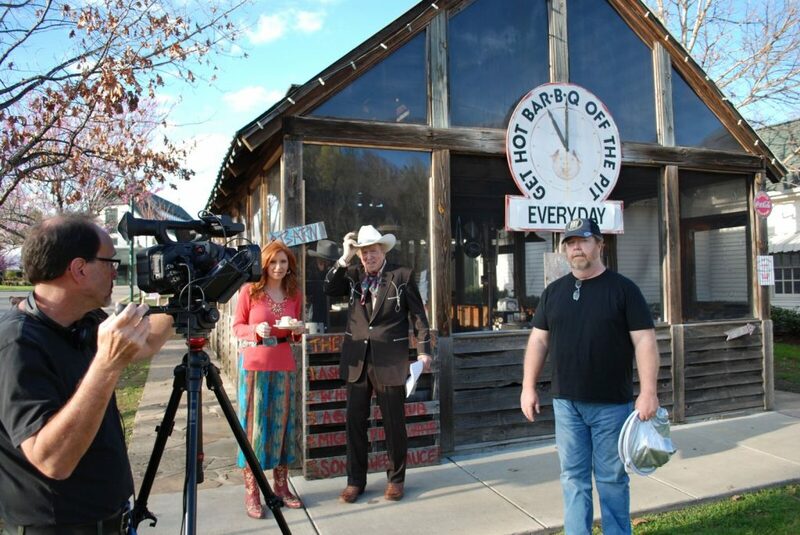 (above) Vince Pinkerton and Tom Terry, cameraman (Pinkerton Productions), filming an episode with Jennifer and Rich on location at Nashville’s famous Loveless Café. Jennifer and Rich visit with Tom Pick, Adonda Record’s Grammy award-winning engineer. 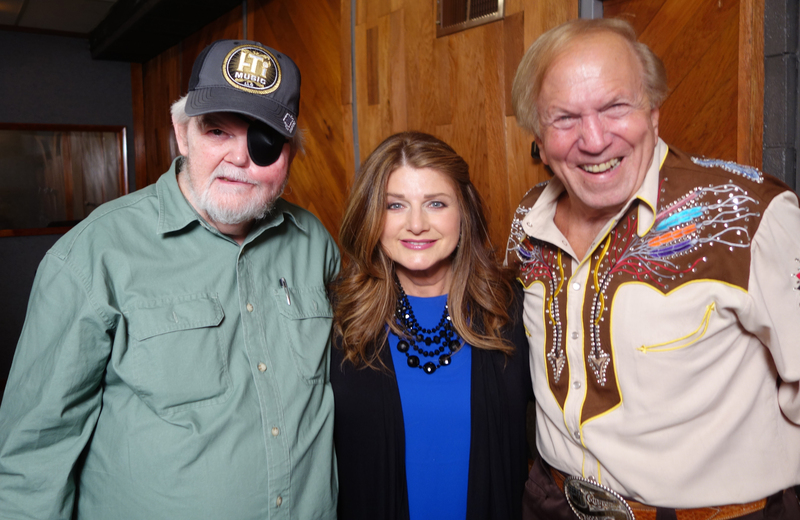 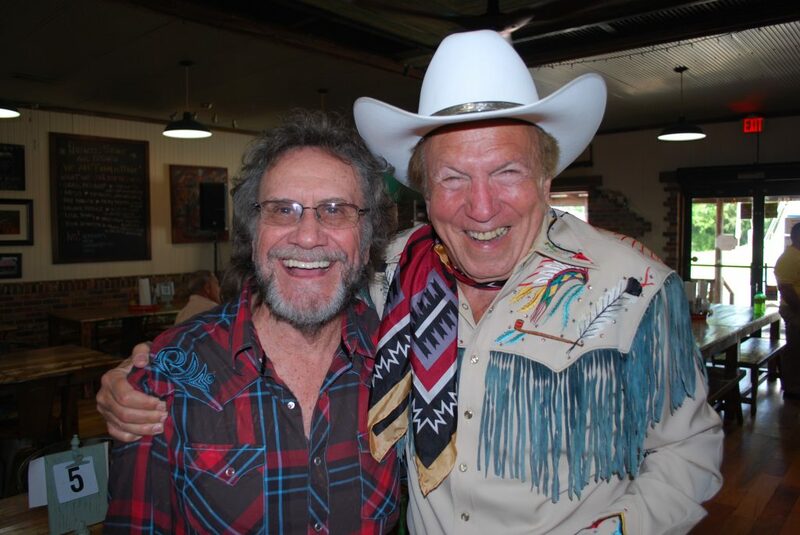 Jennifer Herron and Rex Allen, Jr.
Rich stops by for a quick photo with country radio and television legend, Keith Bilbrey, whose dynamic opening voiceover launches each episode of Cheyenne Country TV.